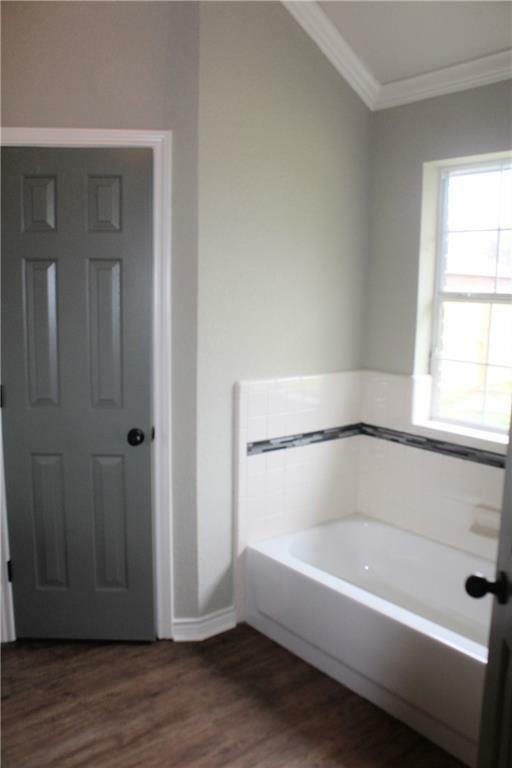 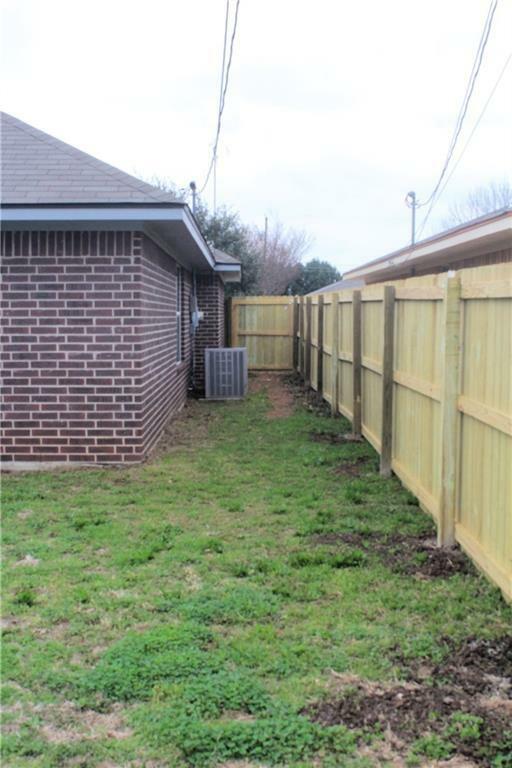 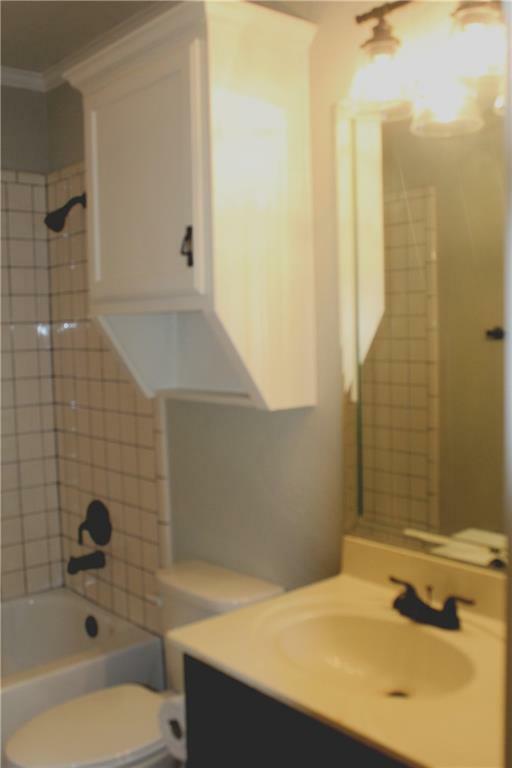 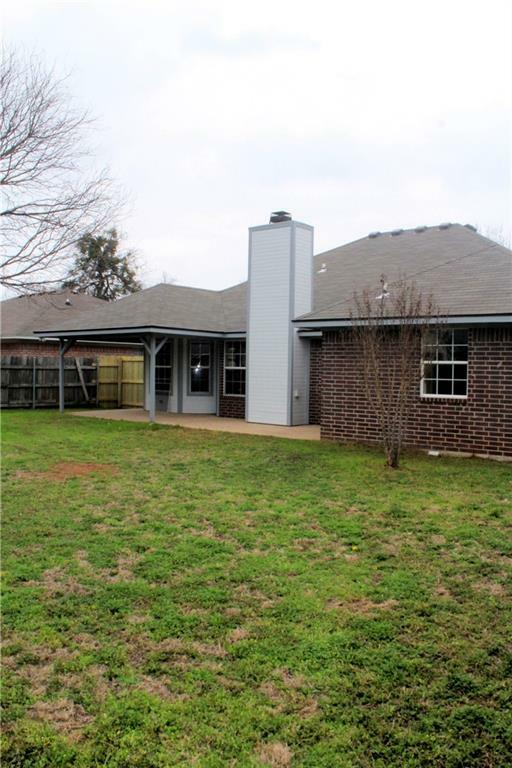 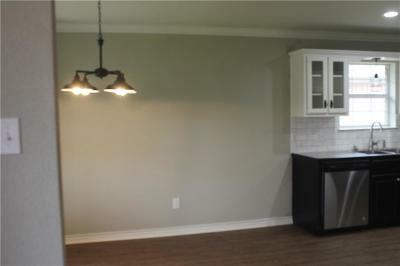 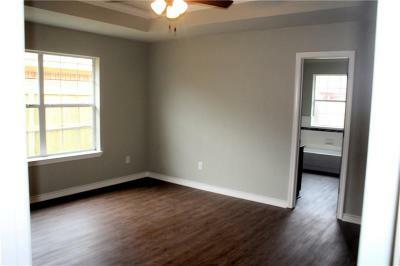 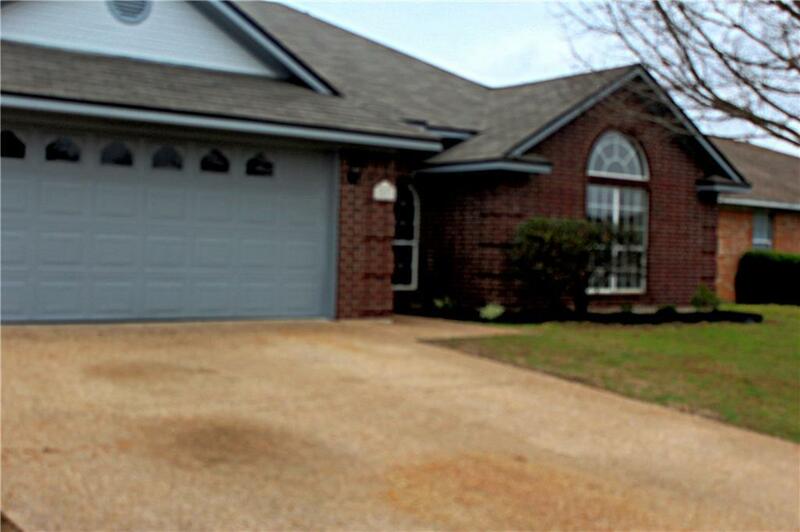 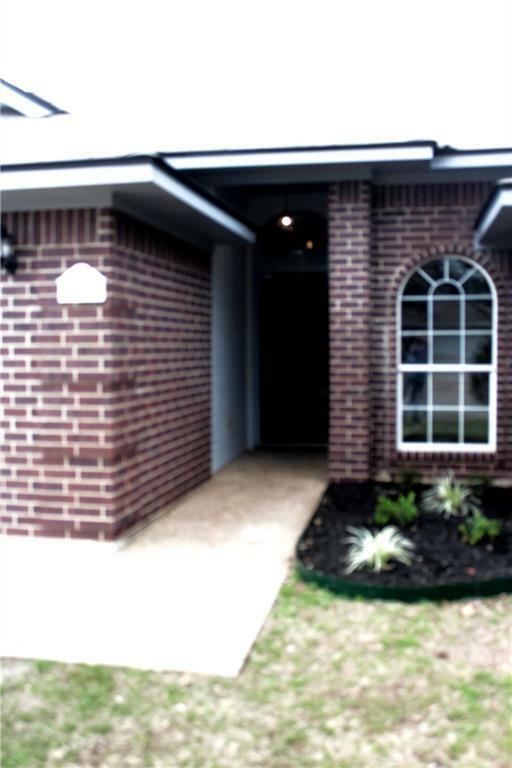 Remodeled 3 bed 2 bath home in Bosqueville ISD. 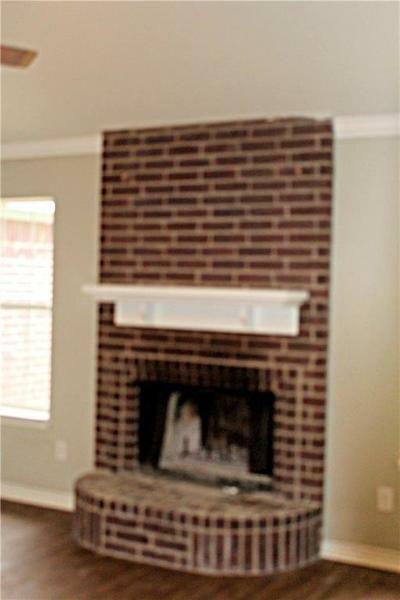 This home features, vinyl flooring through out, raised ceilings, crown molding, wood burning fireplace, central vacuum system, security system and spacious living room open to breakfast area and kitchen. 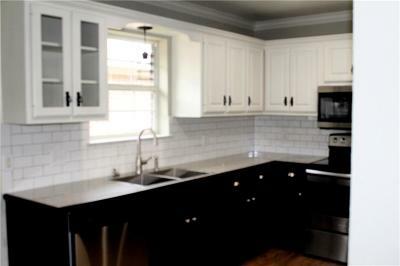 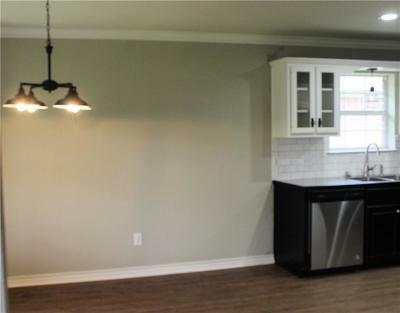 Kitchen features ample storage space, tiled backsplash, and stainless steel appliances. 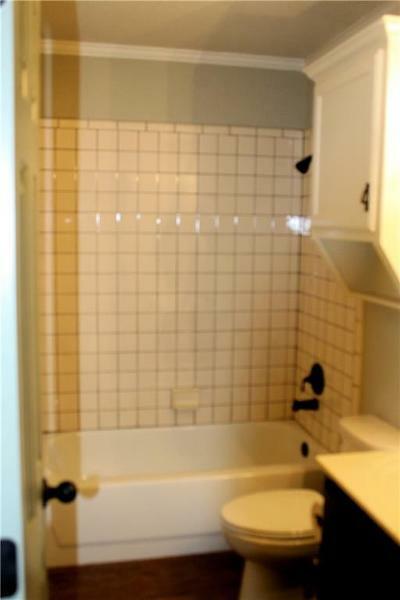 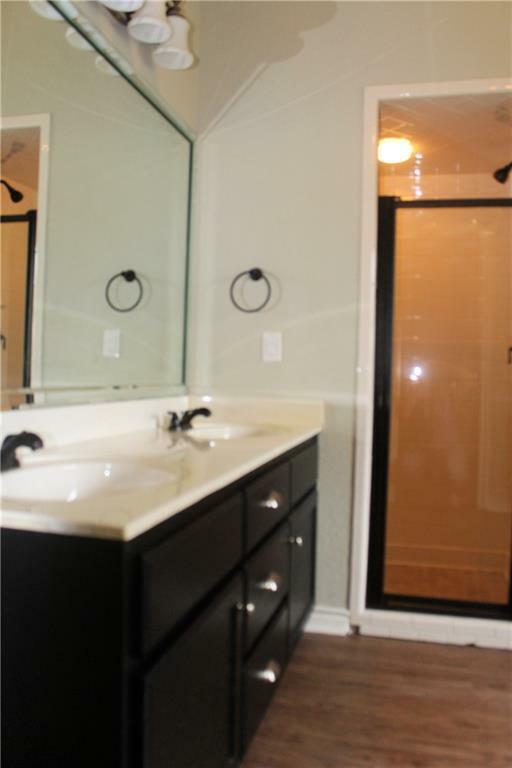 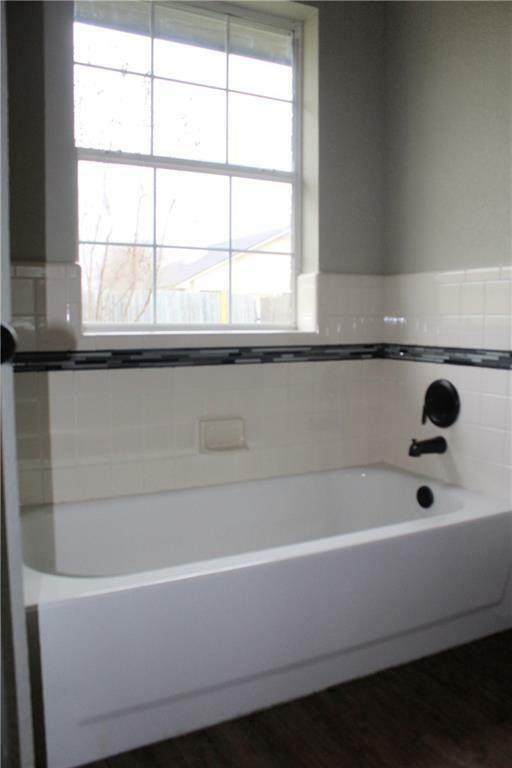 Isolated master suits has dual vanities walk in shower, and separate tub. 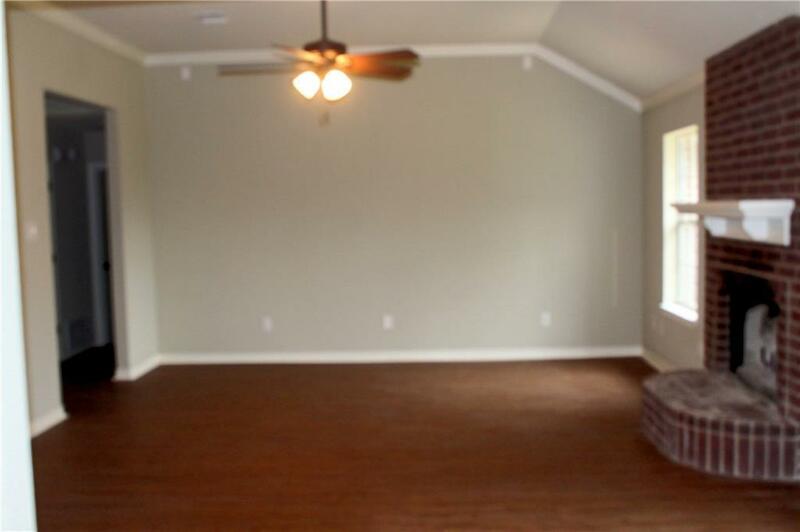 Enjoy summer nights under the covered patio extending to the large yard.